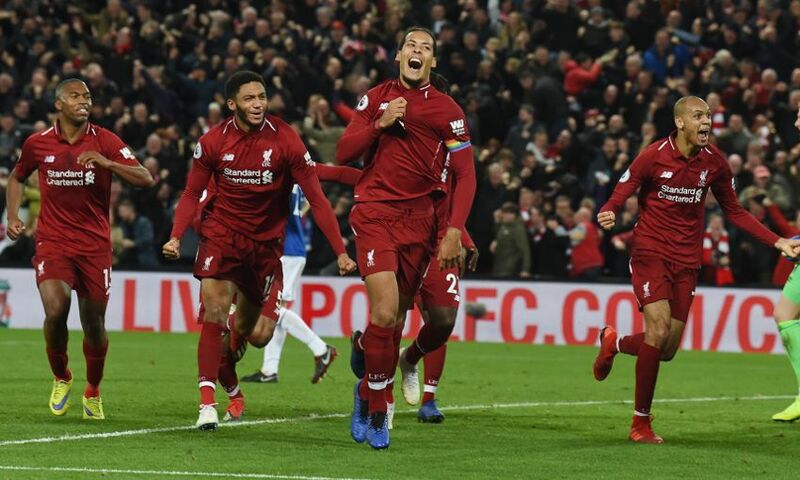 Liverpool can set a new club record for most points obtained after the opening 15 matches of a league season should they prevail against Burnley at Turf Moor tonight. Victory for the Reds will take them to 39 points, which is one more than they had at the same stage of the 1904-05, 1978-79 and 1990-91 campaigns. In the eight Premier League clashes between the teams, Liverpool have won six with a draw and a loss, scoring 16 times and conceding five. The Reds have lost only two of their last 11 league visits to Turf Moor. Prior to a 2-0 loss in 2016, they went down 2-1 on Boxing Day 1973 when a Peter Cormack goal wasn't enough to cancel out strikes from Ray Hankin and Paul Fletcher. 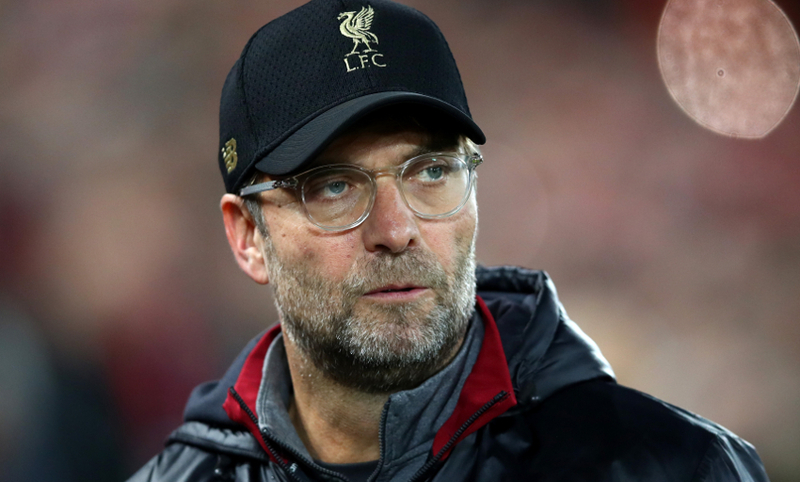 Overall, Liverpool have lost three of the last 22 league clashes home and away against Burnley, scoring in eight of the last nine top-flight matches played. The Reds have not lost any of their 22 away matches in all competitions in which Roberto Firmino has netted (19 wins, three draws). They have kept 11 clean sheets in the last 17 league games and conceded one goal in each of the other six. 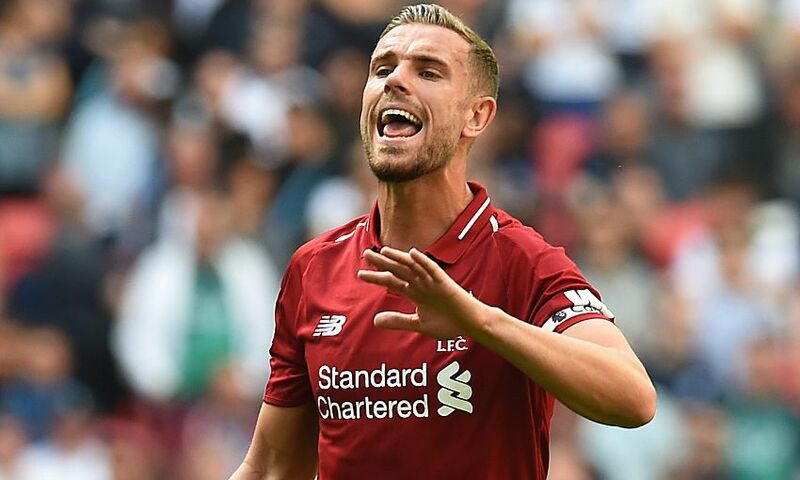 If selected, Jordan Henderson will play the 300th league game of his career. Burnley's season began on July 26, only 11 days after the World Cup final. This evening will see them play their 22nd game of the campaign. The Clarets have taken four points from a possible 18 at Turf Moor this season. The nine points they have amassed from 14 games during this campaign so far is 16 fewer than they had won at the same stage of last term. They have conceded 17 goals in their last six league games, scoring three times in that spell. In their last 34 league games, Burnley have kept six clean sheets.